At Friendly Insurance, we take pride in our ability to guide homeowners through the process of securing home insurance, from helping them better understand their coverage to ensure that they receive all home insurance discounts for which they are eligible. We know your home is one of your largest investments. 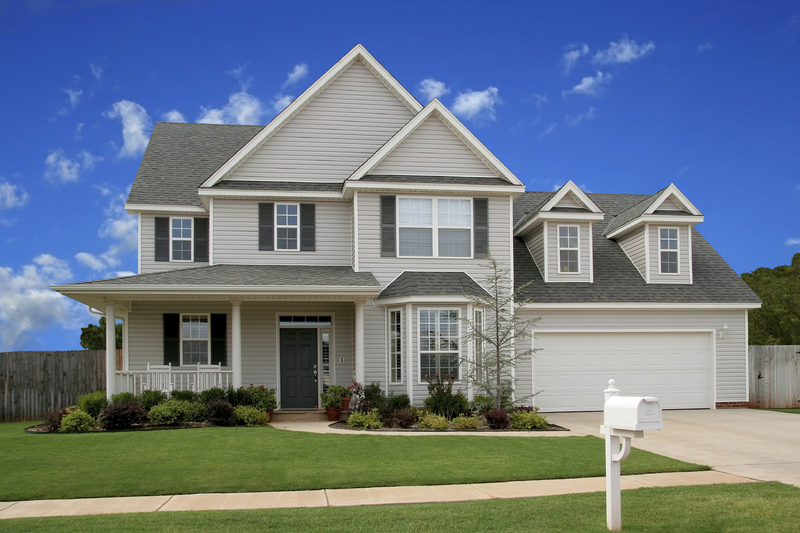 Being an independent insurance agent which represent many selective insurance companies, you can be sure to find the right homeowners insurance policy with the protection you need — at a price you can afford. Dwelling- Coverage for the structure of your home. Personal Property, including furniture, clothing, appliances and much more. Personal Liability, which protects you and your family against a claim or lawsuit in the event that another person sustains an injury on your property.